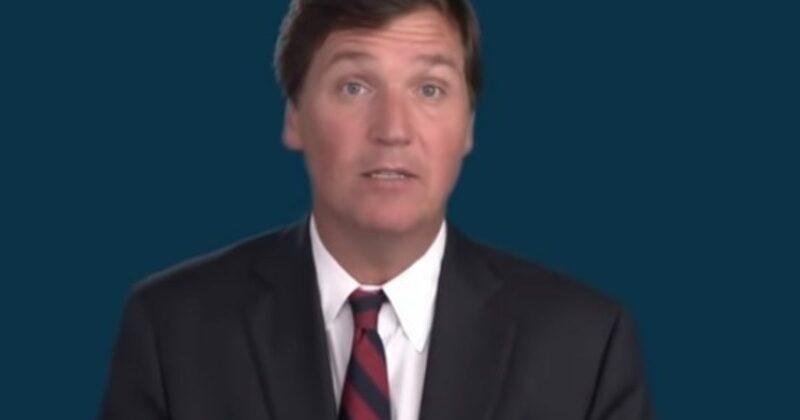 [VIDEO] In this video, FOX News host Tucker Carlson gives a short history lesson about illegal immigration and the power that is behind it. In this lesson, you will see that the liberal Left has either ignored history or twisted it to fit their narrative. They do not even know the roots of the phrases that they use in their demonstrations and meetings. This should be an eye-opener for you but do not expect a liberal to read and understand.